Dion Hinchcliffe is an internationally recognized digital thought leader, CIO advisor, business strategist, enterprise architect, transformation consultant, analyst and keynote speaker. He is widely regarded as one of the most influential figures in digital workplace, customer experience, and enterprise IT. He is the winner of the Upsilon Pi Epsilon computer science award for his work in natural language systems and has been a lead enterprise architect at T. Rowe Price, the Missile Defense Agency, and Nevada Power Company. Dion has led large IT and strategy projects around the world for the Fortune 500 and Global 2000 in six continents, as well as led over 6,000 technologists, managers, and executives through his well-known digital workshops around the world on a large variety of topics. Currently VP and Principal Analyst of Constellation Research, Dion is an well-known industry expert on the topics of digital transformation, digital workplace, IT service management, employee collaboration, social business, API strategy, digital business, and next-generation enterprises. His thought leadership can be found on ZDNet, ebizQ, On Digital Strategy, and the Enterprise Irregulars. He also co-authored Web 2.0 Architectures for O’Reilly as well as the bestselling Social Business by Design (John Wiley & Sons). Dion is a top ranked industry influencer on the topics of cloud computing, Internet of Things, artificial intelligence, and was recently identified as one of the top 3 people most mentioned by IT leaders. Industry analytics firm Onalytica ranks Dion as the #2 influencer globally on the subject of digital transformation. He remains a practicing enterprise architect with over a dozen in-production cloud/SaaS services in the social, mobile, and enterprise industries. He has keynoted or spoken at hundreds of leading industry conferences including CeBIT, KMWorld, IT Roadmap, Dreamforce, CIO Perspectives, AIIM Conference, IBM Connect, and other industry events. 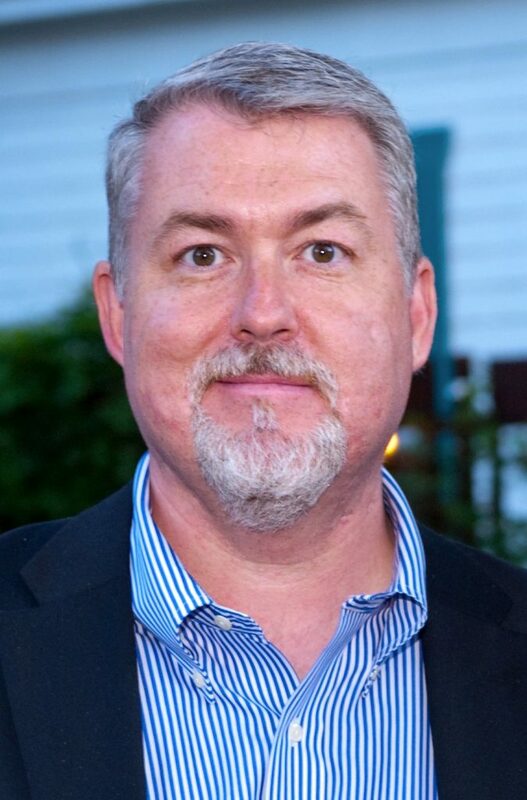 You can find Dion on Twitter at @dhinchcliffe.